Last night during my dressage school, I had the opportunity to have someone video my test. I find this super helpful, having a visual to compare against and fix any niggling issues before (or at) the show. Obviously I don’t expect to be able to change anything drastic, but there are plenty of mental reminders for myself that will make a big difference in the way we score. 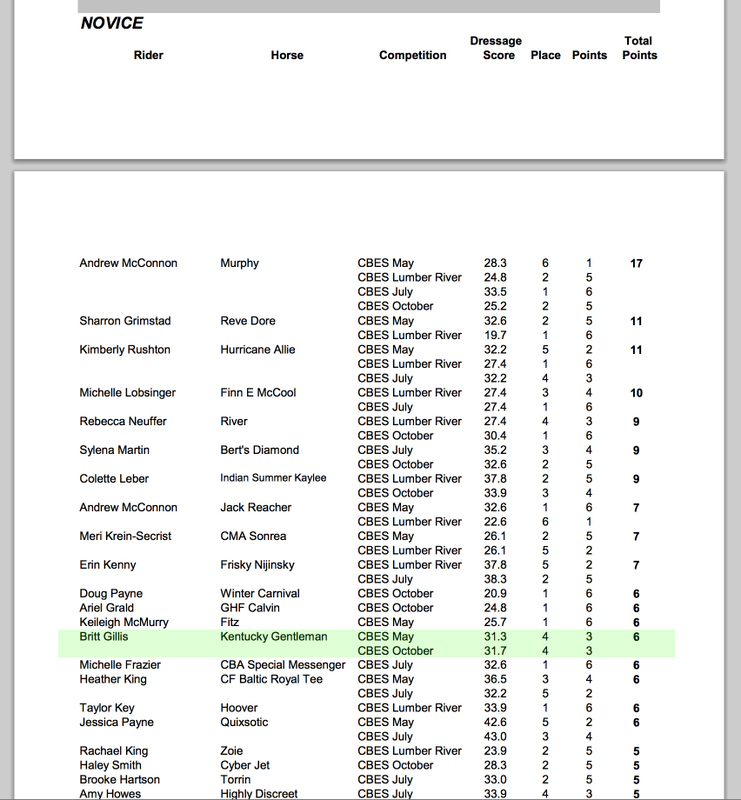 It’s not our best test, but considering the conditions, I’m plenty pleased. It started raining as we went down centerline, then within a minute it was sideways raining into the arena, which quickly escalated into a downpour accompanied by tremendous wind- it’s a testament to A’s sweetness that she was willing to sit and video the whole thing (Thank you, A)! There are some moments where Foster was distracted by the elements (particularly near the mirrors, as that’s where it was coming in), and he gets a little behind me leg. The free walk stinks, but again, we’re heading into the rain. I feel pretty confident that this will not be the case this weekend. 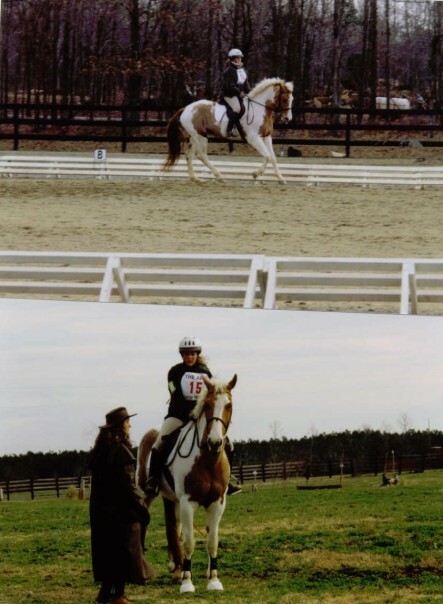 Also, look at those canter transitions! Not that they are perfect, but definitely a far cry from the completely hollow moments of the past. We’re getting there! I think it’s worth pushing for a little more brilliance down centerline, as long as I can keep him straight, so this will be a change I attempt in the test on Sunday. You can see that I push it a little too far in the 20 meter circle afterwards, though, so I will need to remember to back up my leg with half-halts so as to not get his head to pop up expecting a canter transition. I’m feeling a little unprepared for the show in that I haven’t made a single list yet, and normally at this point it would be made and double checked a thousand times over. Hopefully I’ve done this enough that I won’t forget anything, but I just hate not having my list! I hope you guys all have a wonderful weekend, and I’ll shamefully ask for good juju sent our way! Recaps next week! Not perfect, but I’m not complaining. 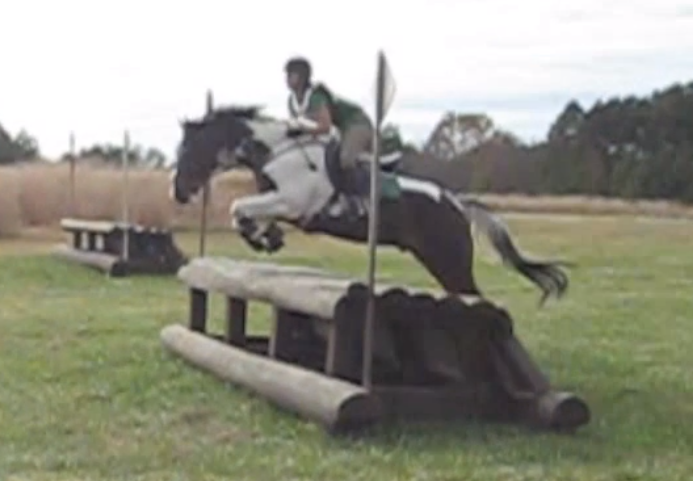 The 2 rails at FENCE were mostly my fault- he was unbalanced for the first, and a little flat for the second. 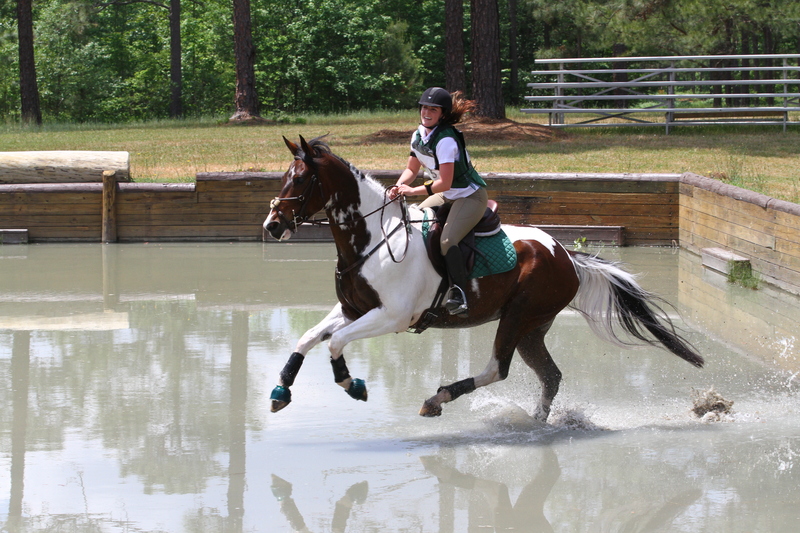 Going double-clear this weekend would mean a lot to me, and I have faith in Foster’s abilities to make it happen!